I was thinking five hearts would make a good size for a coaster, as the doily I made yesterday was a bit big for a coaster. So I was thinking I could work out a pattern, but before I did, I checked google images and found someone had already done what I had in mind. 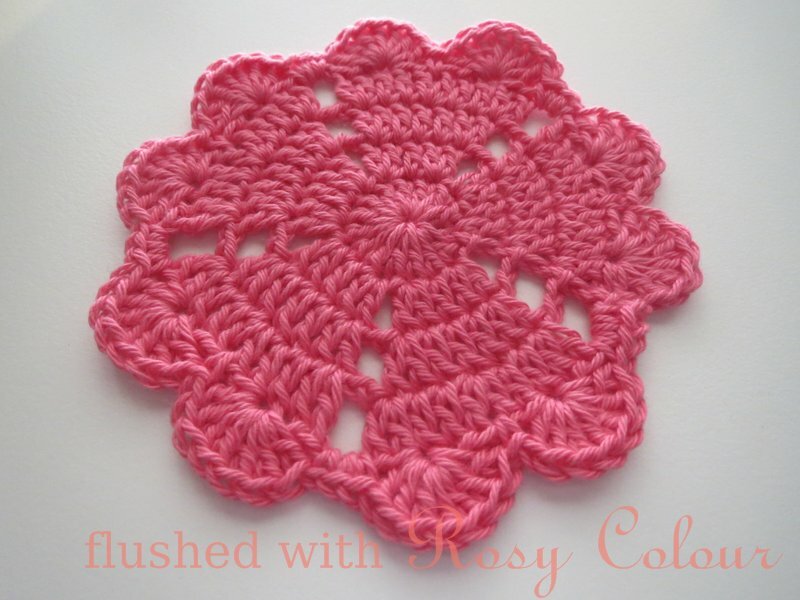 There isn't a written pattern, but a photo tutorial. It was clear enough for me to work out how to follow it. As it turns out, it was the same site where I found yesterday's pattern! 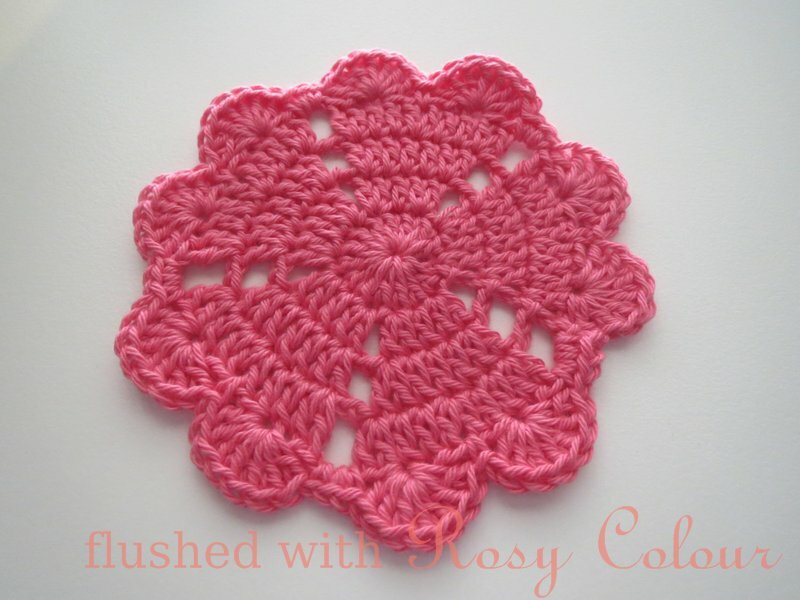 Crochetmillan has some lovely patterns, do check out her blog.